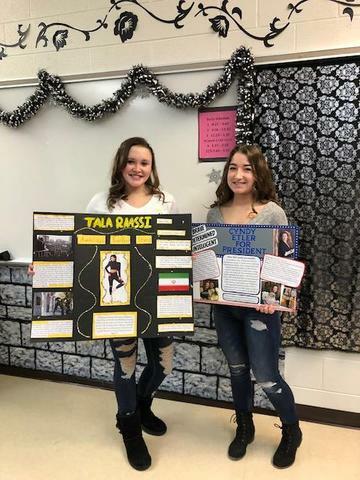 In Mrs. Merrill’s Honors English II class, students have been reading non-fiction novels outside of class. 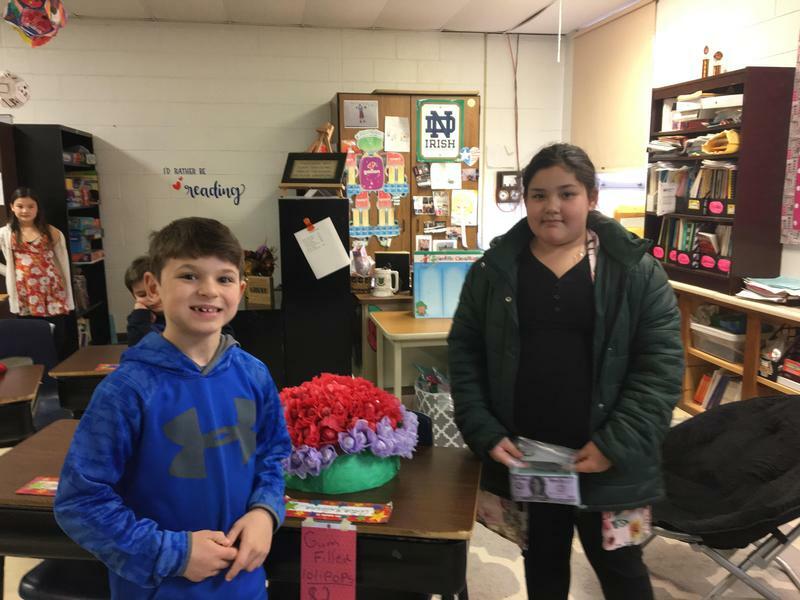 Mrs. Ness’s fourth grade class just had their third mini-mall of the year. 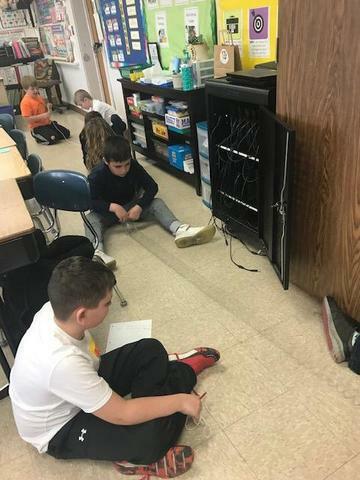 Students in Mrs. Jelm’s 4th grade classroom are learning about water waves, sound waves, and waves on a string. What's New in Room 313? 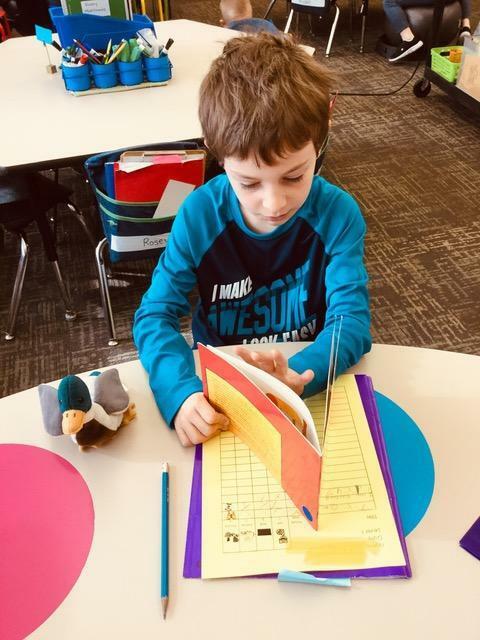 Kindergarteners in Mrs. Zierman and Mrs. Wren’s classroom have started some NEW reading and writing jobs this month! 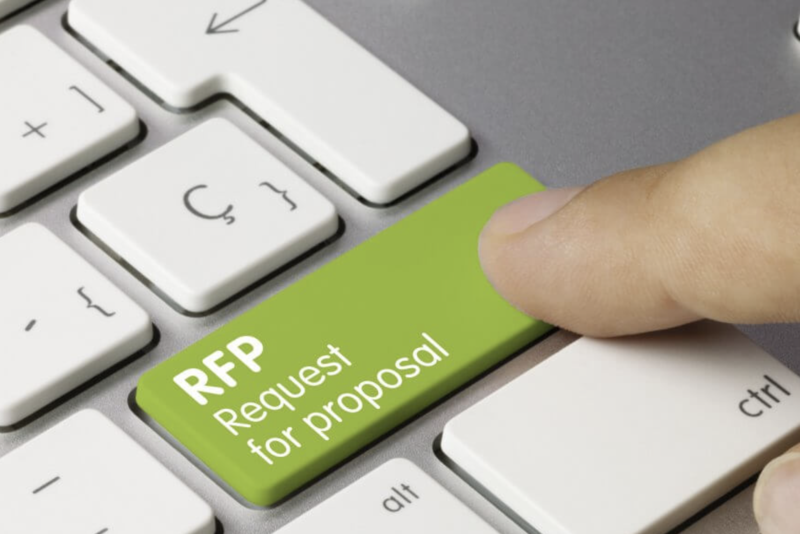 Coal City Schools is seeking proposals for Before & After School Care and Athletic Trainer Services from qualified vendors.